The Lisulos, natives of Livingstone, have extensive experience managing orphan care. 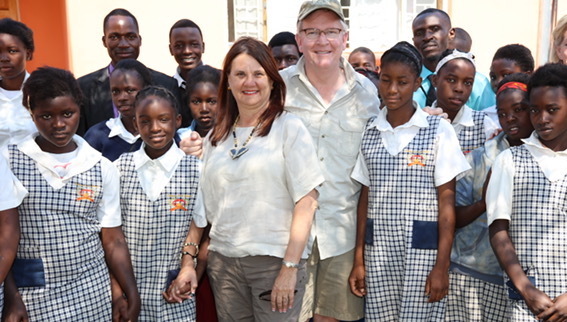 As Executive Director, Owen is responsible for the Ebenezer children's home, school, and farm. 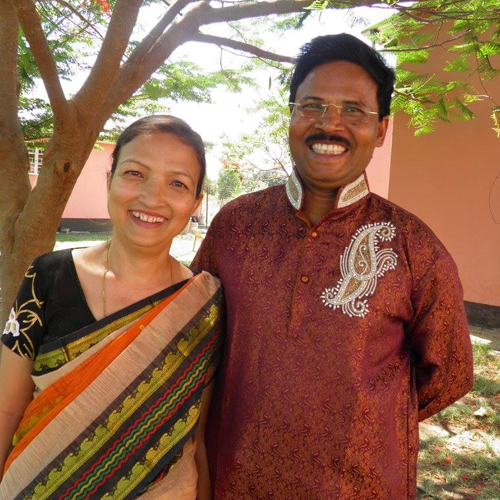 He has done an admirable job of managing after the sudden death of Mrs. Ranji Chara and we are grateful to him for his devotion to the children. Rebecca is Owen's wife and mother to their two children. Together with the dedicated house mothers, Rebecca is responsible for the daily care and nurturing of the 55 orphans in our children's home. She works well with the staff and provides a loving, stable environment for our little ones to grow. 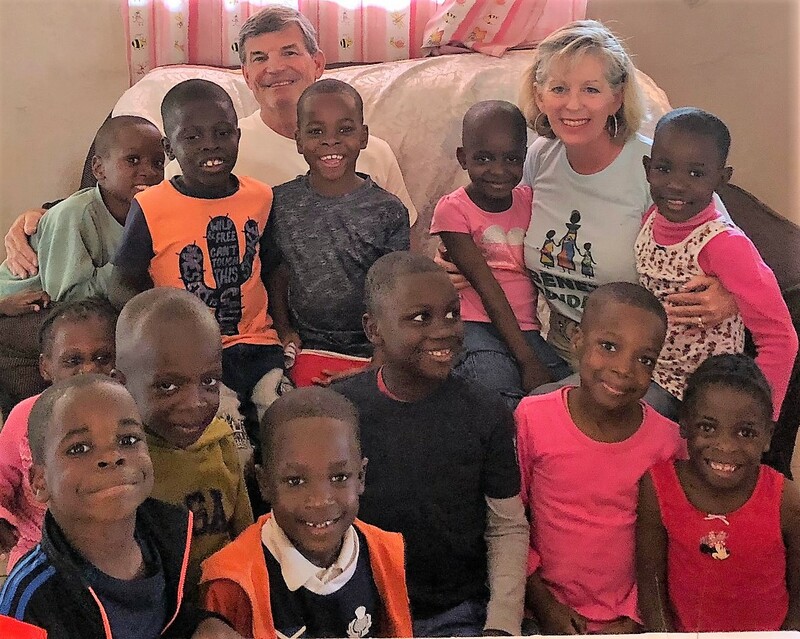 In addition, the Lisulo family live on campus of the children's home and provide a daily example of a loving and happy family for the Ebenezer children. Swagota is a tireless worker for the school children of Ebenezer. The primary school is filled to capacity with 437 of the poorest, most vulnerable children in Livingstone. Her devotion to the children is remarkable. Her goal is to provide a quality education to the young children, and see that all graduating 8th graders can attend and graduate high school. Founder: Ebenezer Foundation, Law Student. 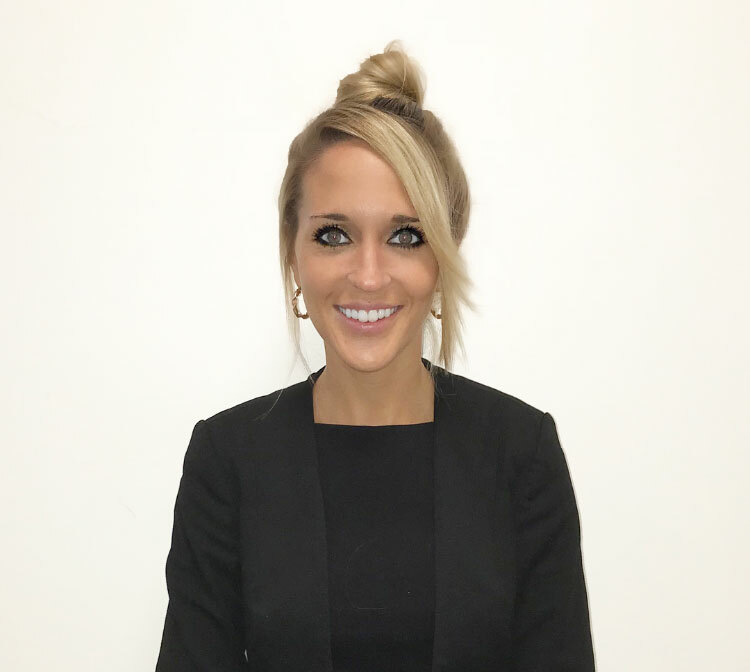 Erin—CEO Botsford Financial Group. Ebenezer Foundation board member. Bob—Airline pilot. Ebenezer Foundation board member. 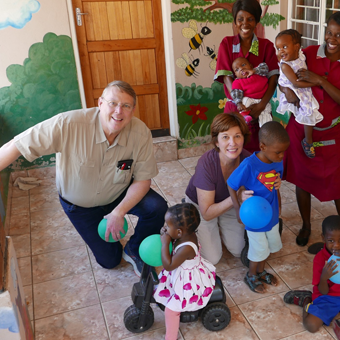 “The kids at Ebenezer bring a smile to my face, even though they face extreme circumstances. At Ebenezer, these kids have a safe place to call home. It's a place where they are nurtured, loved and provided a good education to help them succeed in life. 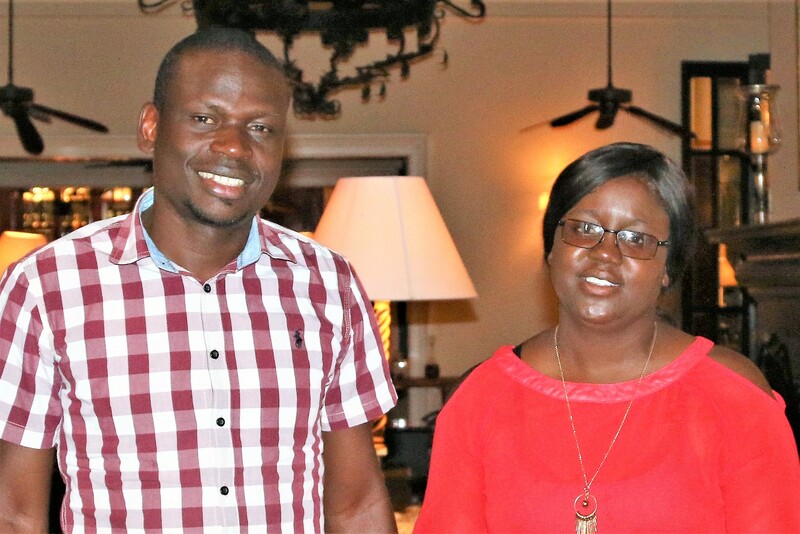 As a donor, I hope to help them become leaders in their town of Livingstone, their country of Zambia and possibly the continent." Felicia–Registered Nurse, retired. Ebenezer Foundation Board President. Dan–Vice President, aerospace company. Ebenezer Foundation board member. 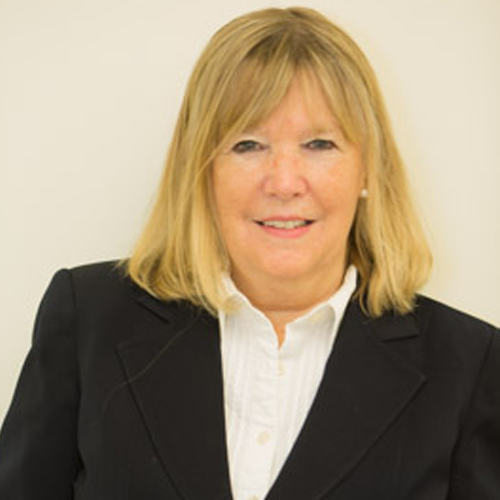 Jane Lee—President, Town & Country Travel. Larry—Wealth Advisor for Thrivent Financial. Ebenezer Foundation board member. "Jane Lee and I have been traveling to Southern Africa since 1993. When we met the leadership and kids of Ebenezer, we knew it was a special place and we wanted to make a difference. " Mike has volunteered his time and talent to our foundation to produce the beautiful and compelling photos and videos you see here on our website. His eye for the truth is what makes him so special. We owe a debt of gratitude to Mike for his work. 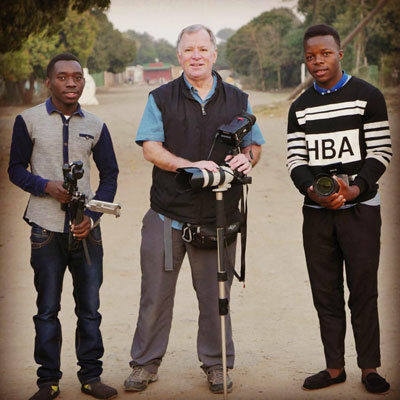 Mike’s photography assistants, Royd Habeenzu and David Kee, are both great examples of the amazing kids at Ebenezer.